← ACT LOCAL: Campus Democracy Project!! Communications and Marketing team at the Dept of Neighbourhood Empowerment! It’s a very impressive team, with an enormous workload. I can’t get over the contrast with Toronto. 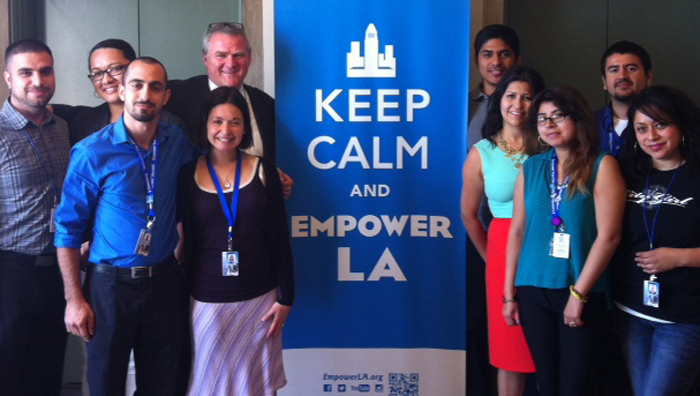 Los Angeles has 25 full time staff dedicated to neighbourhood democracy. Toronto has zero. Z-e-r-o. 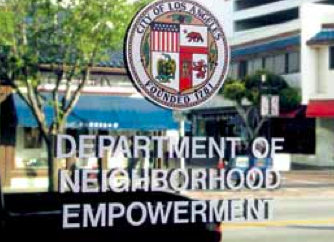 Next post: The Los Angeles Alliance of Neighbourhood Councils. Stay tuned!